Blog: Happy Chinese New Year!! 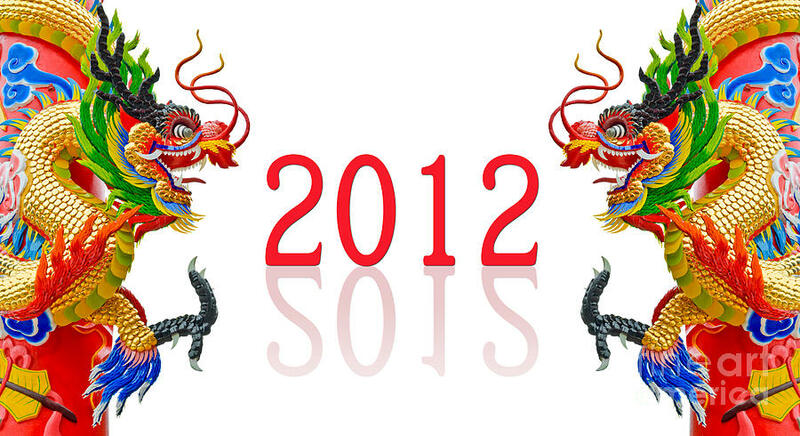 Wishing family, friends, colleagues and clients a year filled with joy, happiness, love and prosperity as we celebrate the Year of the Dragon! !